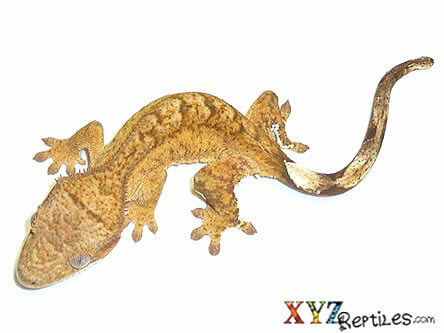 Geckos are a large part of the reptile industry and we are proud to work with some of the biggest gecko breeders in the world. 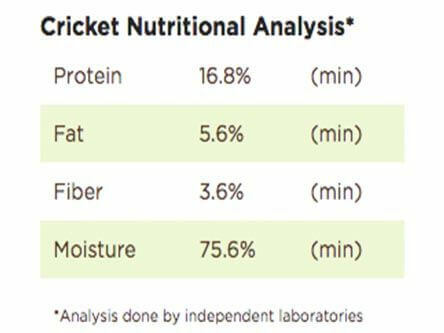 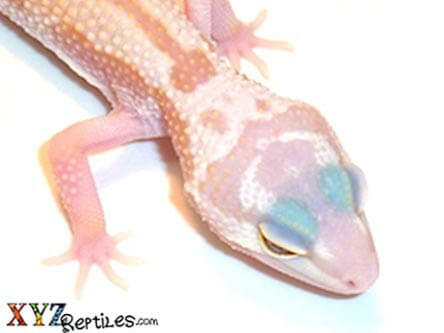 Our geckos for sale online are sourced directly from these well-maintained and inspected facilities that are utilized by these breeders. 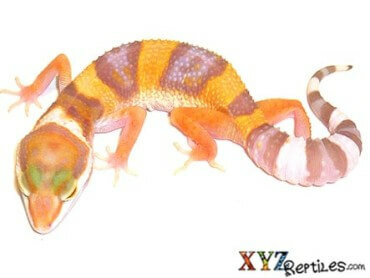 By working with a variety of sources we can ensure that we will always be able to offer our customers a healthy and large selection of rare geckos. 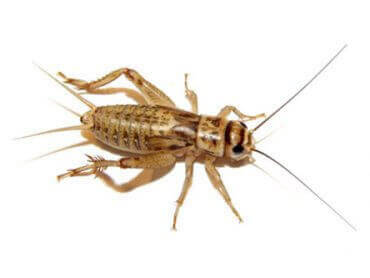 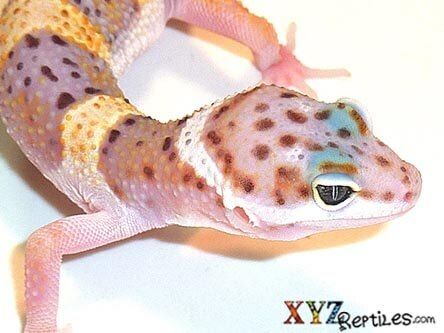 When you are looking to buy geckos online remember that we work exclusively with a group of gecko breeders in Europe, giving us access to some extremely exotic geckos that other online reptile sites can’t get access to. 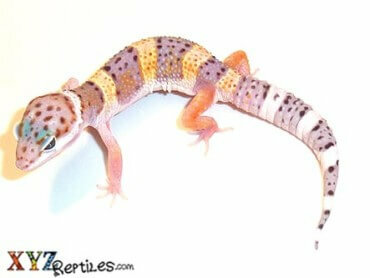 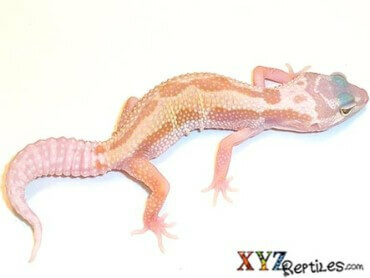 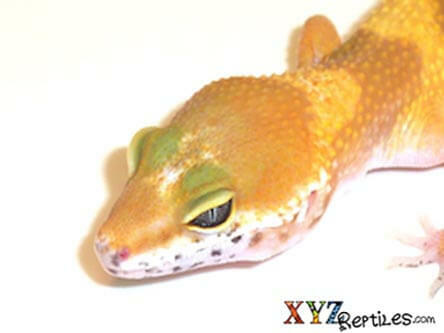 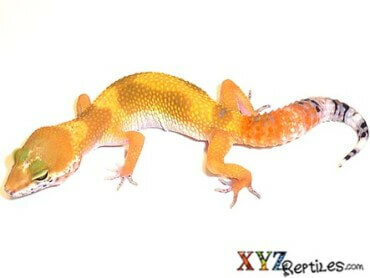 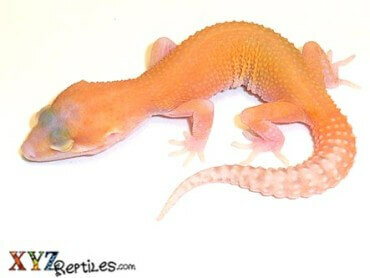 We also import a variety of hard to find exotic geckos from around the world. 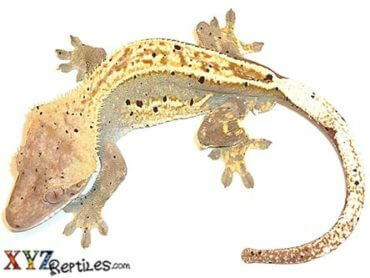 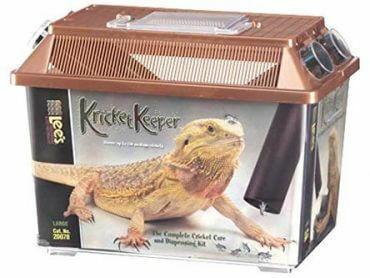 Our geckos are individually maintained to ensure the animals optimal health.